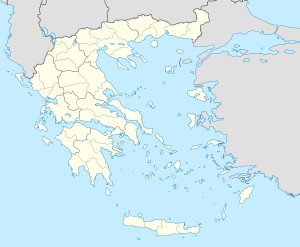 ↑ Salt water encroachment in the low-altitude karst water horizons of the island of Kephallinia. V. Maurin, J. Zoetl. Symposium on hydrology of fractured rocks 1965, IAHS Redbooks Pub74 1967.